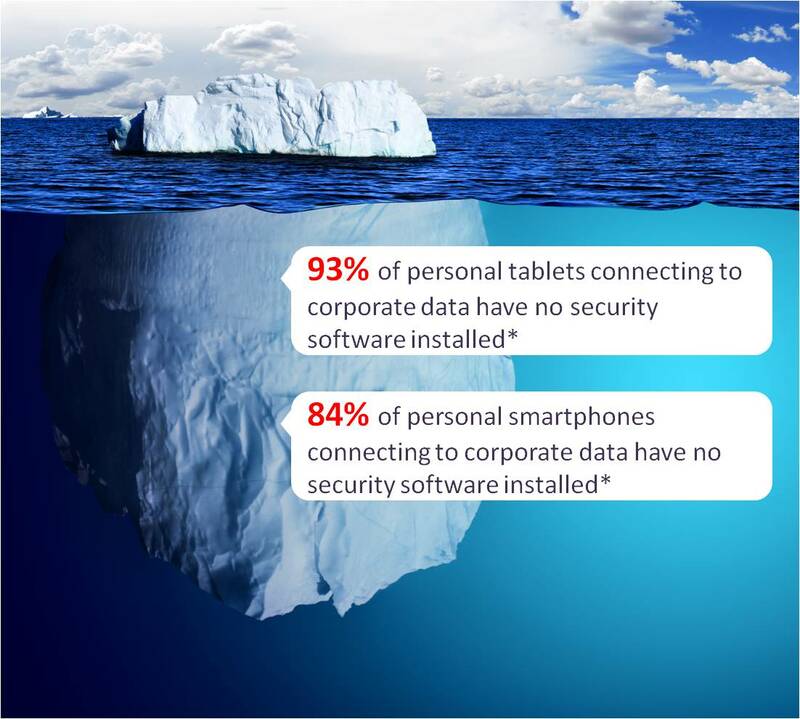 How secure is Mobile Device Management anyway? Researchers have successfully breached the Good Technology container. MDM software can only be as secure as the underlying operating system. As the adoption of smartphones and tablets grows exponentially, one of the biggest challenges facing corporate IT organizations is not the threat of losing the device – likely owned by the employee – but the threat of a targeted attack stealing sensitive corporate data stored on these mobile devices. As a first line of defense, an increasing number of companies rely on Mobile Device Management software and Secure Container solutions to secure and manage corporate data accessed from these mobile devices. 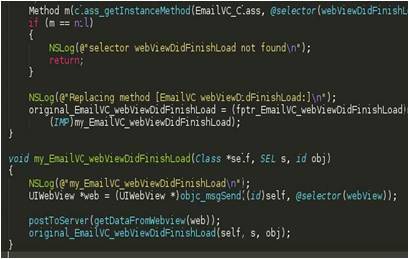 However, a recent analysis conducted by Lacoon Mobile Security – presented a few weeks ago at the BlackHat conference in Amsterdam – shows that the leading secure container solution Good Technology can be breached and corporate email stolen from Apple iOS and Android devices. Trend Micro’s CTO Raimund Genes recently published his traditional new year predictions for 2013. Quite insightful and mind opening paper, which I invite you to download and add to your reading list for the Holidays. #1 The volume of malicious and high-risk Android apps will hit 1 million in 2013. #2 Windows 8 offers improved security—but only to consumers. Companies that don’t protect themselves through policies place themselves at risk. Post based on my interview* with Mikael Ricknas of Computerworld. Allowing employees to bring their own devices to work is causing new challenges, including what happens when a device needs to be wiped or employees want to sell their smartphone or tablet. Mobile security and BYOD (bring your own device) are main themes at the European edition of RSA’s security conference, which takes place this week in London. Letting employees use their own smartphones or tablets for work represents a loss of control for IT departments. 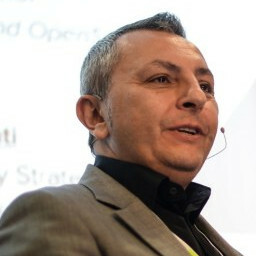 Also, if personal data isn’t handled correctly, the company may end up being sued, said Cesare Garlati, vice president of mobile security at Trend Micro and the moderator of a conference session called “The Dark Side of BYOD“. Post based on my interview with Jeanne Friedman, content manager for RSA Conference. In the mobile space the BYOD trend is becoming a minefield for IT administrators. Many companies have experienced a data breach as a result of an employee owned device accessing the corporate network. When the stakes are this high, corporate IT needs to know which platforms to allow and which to refuse. Android is the most popular mobile platform in the world. It is also the most vulnerable to attack and in fact the most exploited. Contrary to common perception, Apple mobile devices are not immune to security flaws. And in fact less secure than Android if users “jail break” their devices – to escape Apple’s control. Advice for BYOD users: don’t be naive about mobile security. 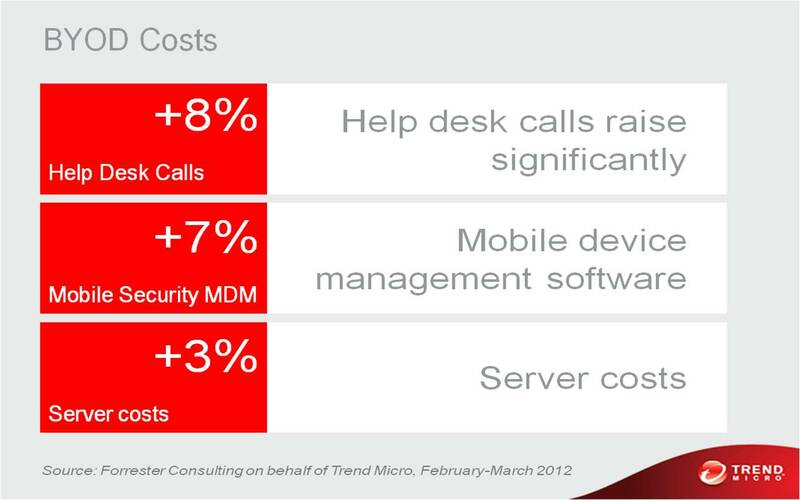 Trend Micro interviews at the Mobile Convention Amsterdam 2012 reveal a shocking lack of education with regard to the security risks posed by mobile devices. Here is what you should know. We all love our smartphones and tablets. And we all love those little mobile apps that make our devices so unique, useful, and fun. But have you ever thought about how safe they are? Should you trust your smartphone to shop online? Is it safe to access you bank account from your tablet? Is it ok to check your corporate email from your mobile phone? Should you trust the device manufacturer? Should you trust the app developer? Do you need mobile security software – as you know you do for your PC? BYOD: A Leap Of Faith For Enterprise Users? What has changed in the past year. Post based on my remarks at Direction 2012 Conference* in Tokyo – August 7, 2012. I’ve been talking about Consumerization and BYOD – bring-your-own-device – for quite a while now. 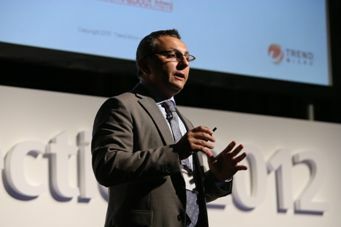 What has changed in that past year since my presentation at the CIO Summit in Singapore? What has changed is that more and more organizations are adopting BYOD. 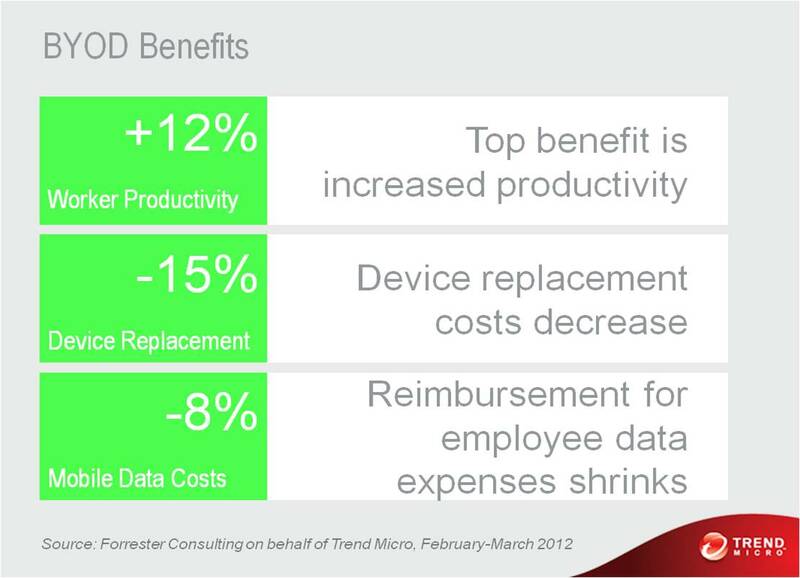 Executives and IT managers are learning about the benefits and the perils of BYOD first-hand. Trend Micro has been working with industry analysts like Decisive Analytics and Forrester Research to take the pulse of IT decision-makers, to help us understand their challenges and what solutions we can offer. They also give us great insights into the state of the union of BYOD.